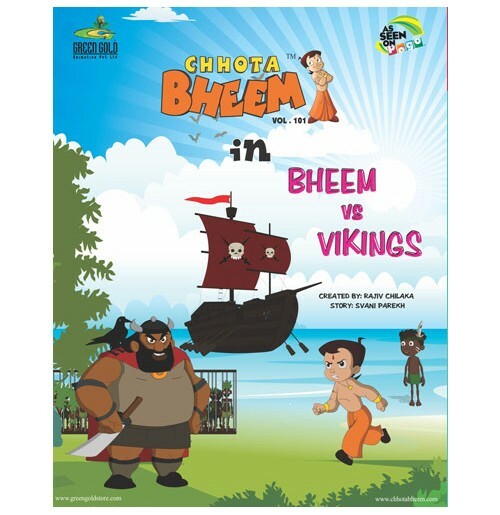 One stormy night in the middle of the forest a boy names Hansal is chased by an army of Vikings. 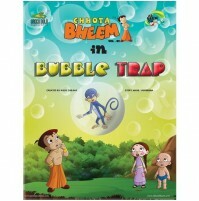 To save himself the boy slips and falls into a trench. 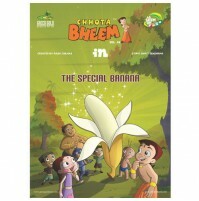 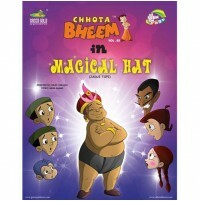 On the other side the boy is spotted and saved by Bheem. 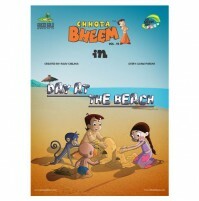 He narrates his story to Bheem. 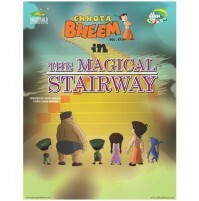 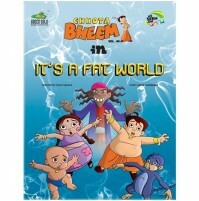 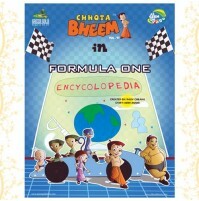 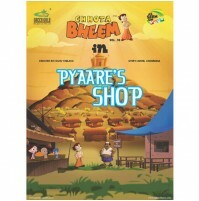 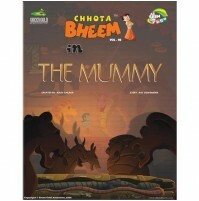 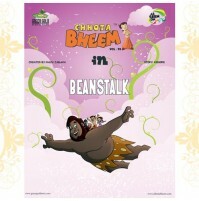 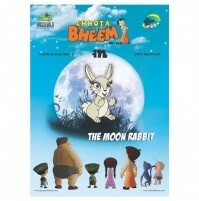 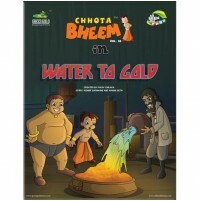 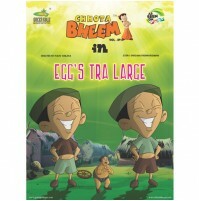 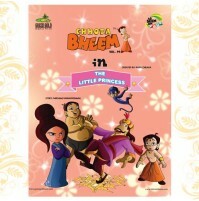 Bheem realizes that the boy needs help and leaves with him to his village. 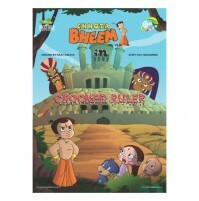 Could Bheem be able to save the boy and his village from the clutchesof Vikings?